Happy Parents! One of the perks of my job. Hushabye Baby. Amy Huebner. “If you are looking for a knowledgeable, hardworking and caring sleep consultant look no further. Working with Amy is so easy. You will know what to expect from day one. She is direct, easy to understand and easy to cooperate with. Our two kids are sleeping through the night, and so are we. I was looking for a gentle sleep training for a while and thank goodness I found Amy! 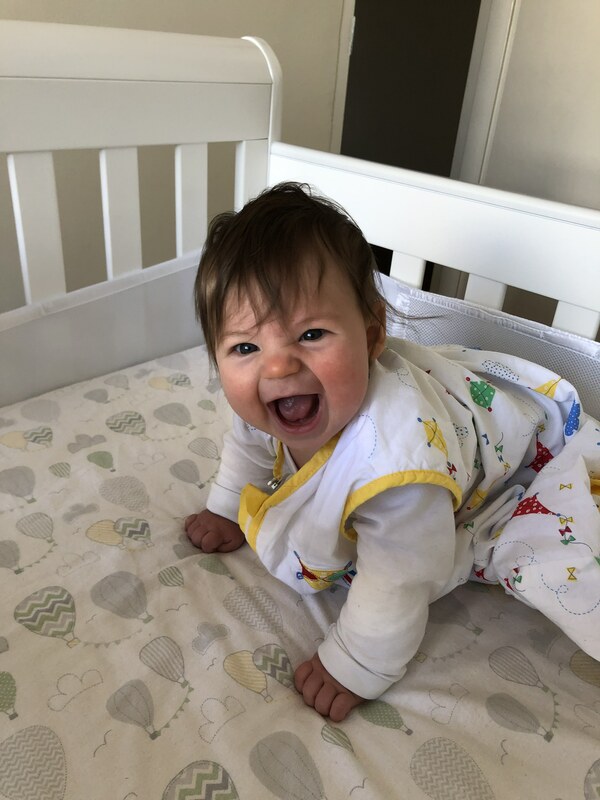 Our five month son started settling on his own on day three and our daughter hardly noticed the change because we were with them every step of the way. I use every opportunity to recommend Amy and her sleep program because we are extremely happy with the service and the outcome”. – Boyana, Middle Park, Victoria.